One way to pass time when you’re on a plane and the inflight entertainment is not good, is to play with your apps. As we know that the Airplane Mode on our smartphones is there for a reason. To turn it on, during flight which means that you cannot access the internet or a cellphone network. So, in that case we have compiled a list of best apps for Airplane Mode that you can play during traveling or if you don’t have any access to the internet. The following best apps for Airplane Mode do not need any connection to the internet or need GPS location to use it. All of the apps listed below can be used without any hassle when your iPhone is off the grid. 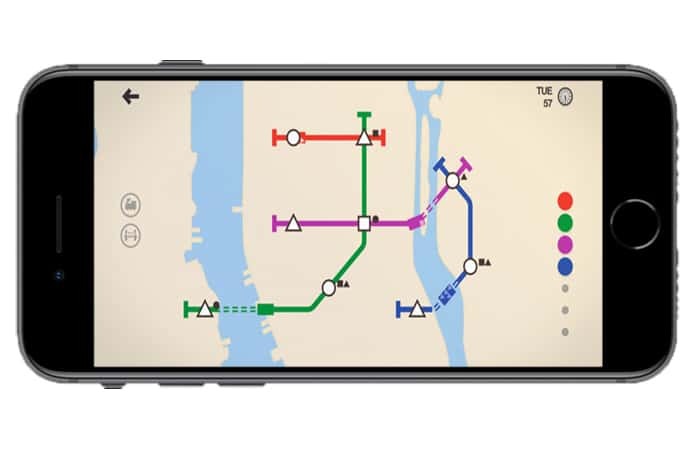 If you’re a New Yorker then you might enjoy this game more. In this you have to construct subway maps for your city. You can select cities, there are total 11 options and build the underground railway system. The game city are all randomly generated which means that no two games are alike and you’ll have a different game every time. You can make stations and connect them to each other, you will use up your resources to build these stations and trains, hence use them cautiously. The games cost around $4.99 and is available on the iOS store. This is one of the best apps for Airplane Mode that you can play to spend some time. The game has a serene and beautiful backdrop, where you slide down from the mountain on your snowboard. You can collect coins, grind on rooftops and jump over gaps. The game generates maps procedurally, which has dynamic weather effects and amazing visuals. You can choose between 6 types of snowboarders with each of them having their own unique abilities. 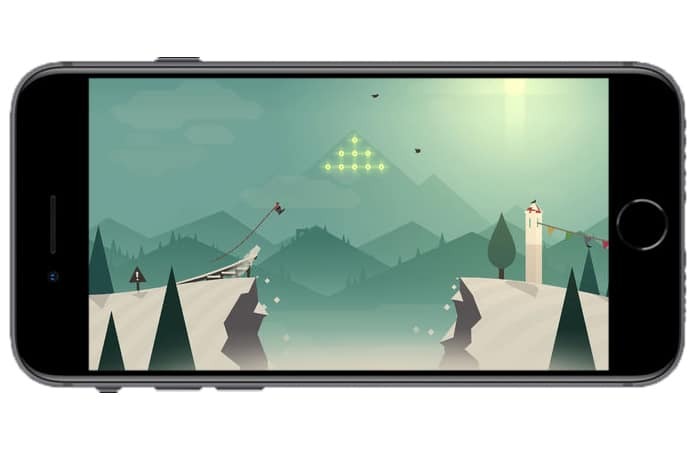 Alto’s Adventure can be purchased for $4.99 from the Apple app store. This is a strategic turn based game, where you are tasked to build and grow your cities while fighting with rival tribes. 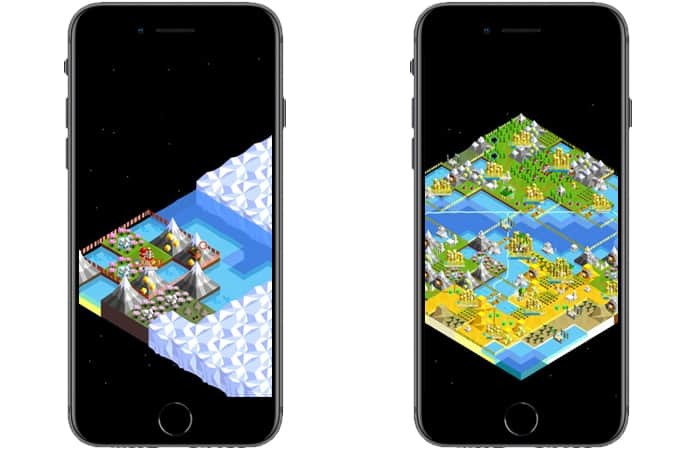 You can create new technologies to fight the evil tribes and to upgrade your cities to have better defenses and weaponry. The app is free to purchase from the iOS app store. As the name suggest this is a fairly simple action packed game. Where your objective is to shoot at your enemies and jump to avoid gaps and obstacles. The game offers some good soundtrack and is challenging. 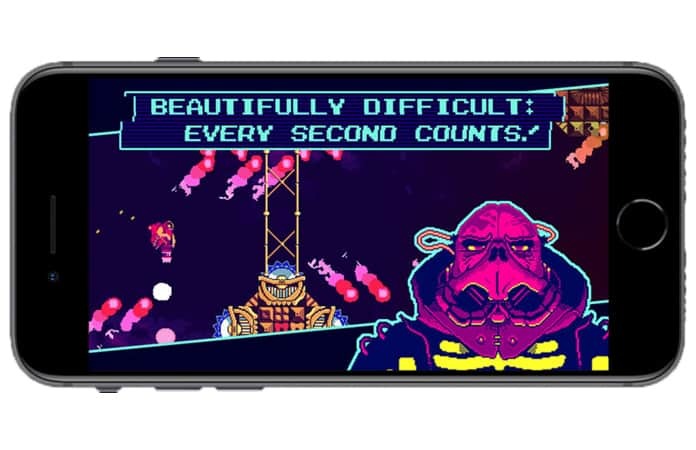 You will get hooked to this game in no time because of its easy control and great visuals. The game can be purchased for just $2.99. 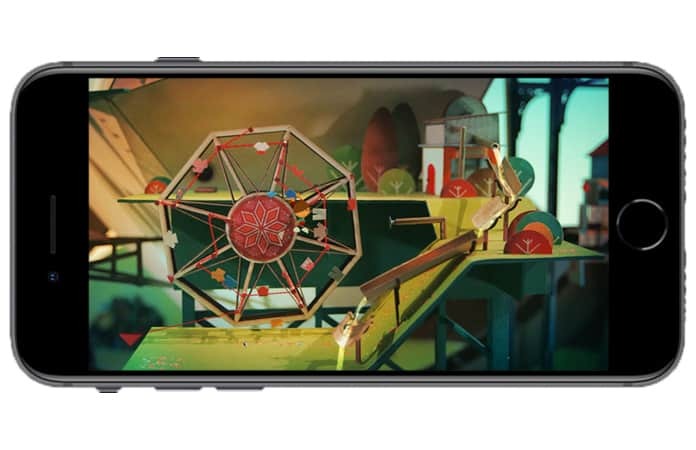 Lumino City is one of the best apps for Airplane Mode and has also received many awards for its beautiful and artistic styles. It was awarded the 2015 BAFTA awards and is rated five stars out of five. It is a puzzle adventure game and does not have any in-app purchases. The story follows the protagonist Lumi who needs to find her grandfather by exploring the beautifully created Lumino City. The game has a playtime of 8 – 10 hours. Additionally you can also record and share your gameplay, available for iOS 9 or higher. You can buy the games for $4.99 from the App Store. 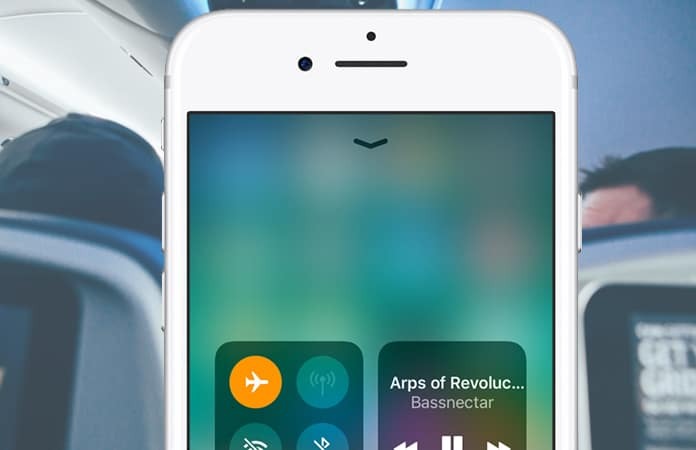 Hope you will find an app to your liking from the list of the best apps for Airplane Mode. Let us know in the comments below what are your favorite apps to play while you’re on the Airplane Mode or travelling?